with the world teetering on the brink of Armageddon, it's important to remember the true meaning of Christmas! 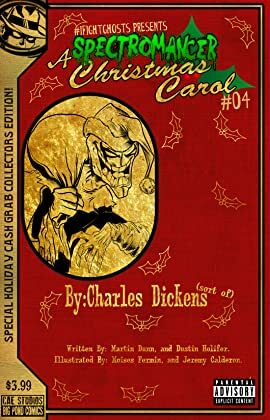 Don't miss Charles Dickens' classic tale, as narrated by special guest star Dandy Q. Dog! The world's fate may very well depend on it!